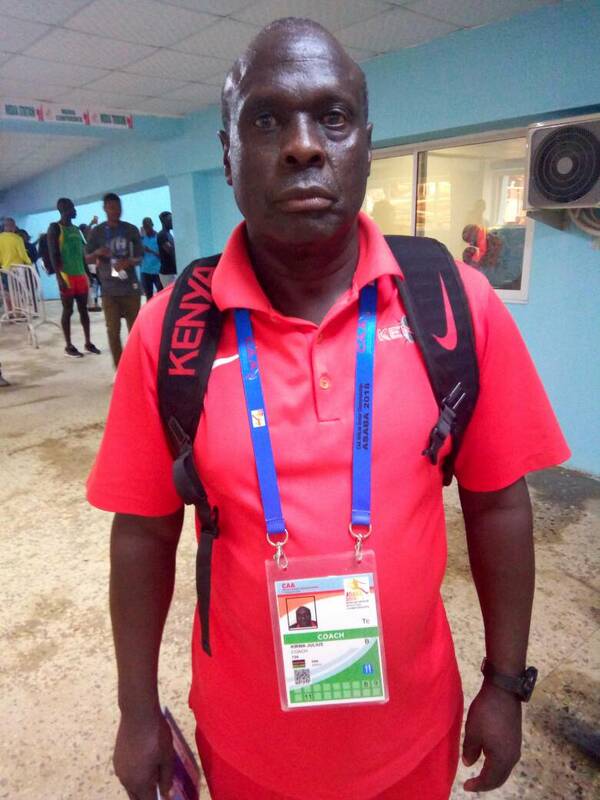 Kenyan coach Julius Kirwa has lauded the country’s athletes after they emerged as champions of this year’s African Senior Athletics Championship in Asaba, Delta State. The East Africans won eleven gold, six silver and two medals (19 medals) to fend off immediate past champions South Africa and host nation Nigeria and take top spot at the end of proceedings in Asaba. Speaking at the end of the competition, Julius Kirwa was full of praises for Team Kenya athletes despite the numerous problems they faced before and during the championship. The Kenyan coach further revealed that the next target is the Olympics and that the team would go back to meet with their federation to see how they can improve on their performances in competitions where they didn’t really do well.